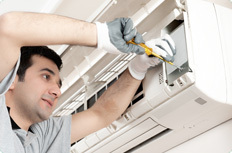 Southwest Air Conditioning and Heating offers complete installation and maintenance services for both home and commercial air conditioning, heating and refrigeration systems. Whether you need assistance with your residential air conditioner or home furnace or if you have a larger commercial HVAC or refrigeration system, give us a call and we’ll get the job done right away, the first time. 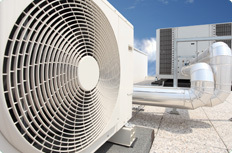 Regular inspections and maintenance is key when it comes to HVAC. 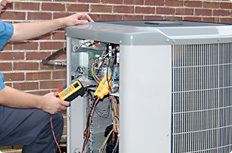 We will tune and repair your system to keep it running its best. The last thing you want is to lose your air conditioning during peak summer temperatures or have your furnace break down in the dead of winter. But if that does happen, give us a call. We’ll respond quickly and get your system back up and running. Whenever possible, we prefer to fix equipment rather than replace it. Sometimes, however, units do need to be replaced for safety, performance, or energy savings reasons. If that is the case, we will help you choose just the right unit and equipment for your needs.